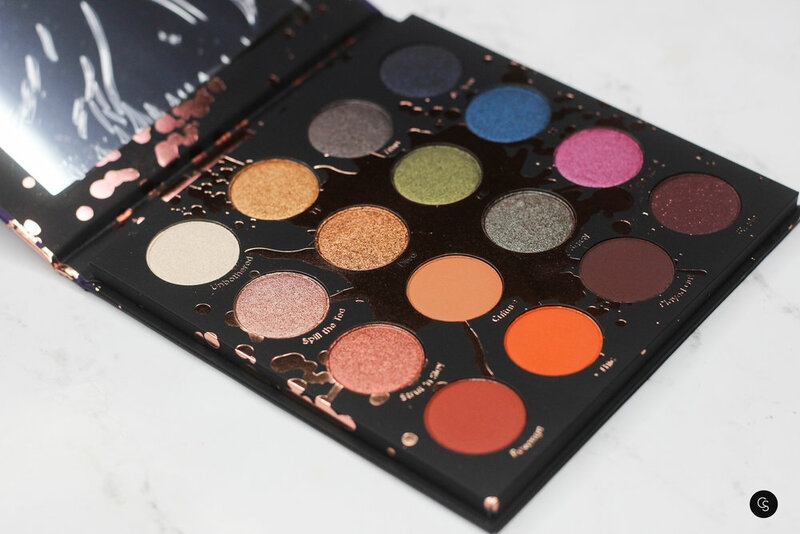 Shayla really did her thing with this palette! The Perception palette is the perfect quintessential eye shadow palette for any makeup lover. 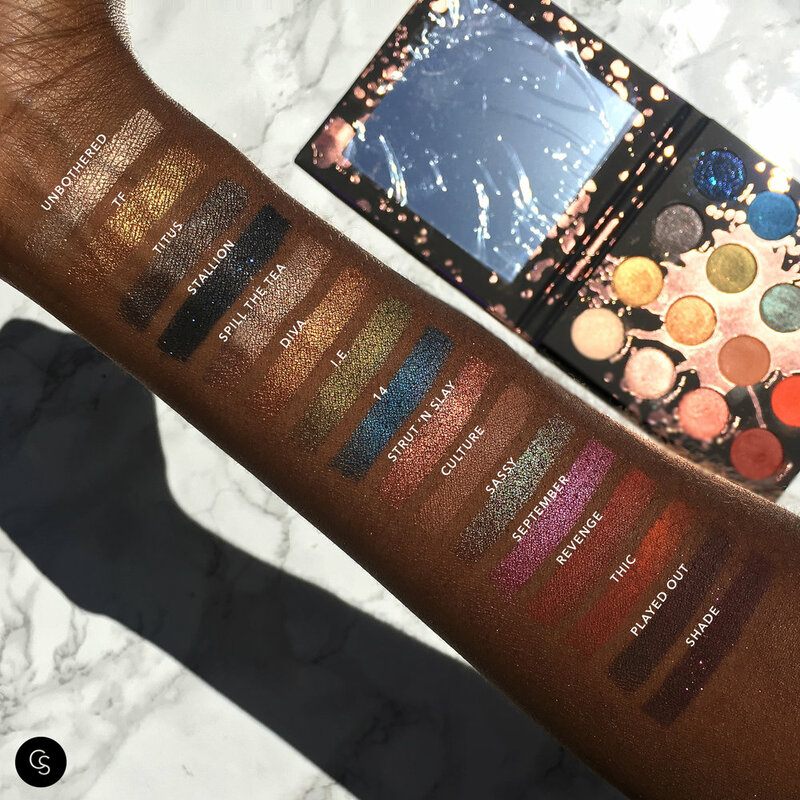 It includes an array of super pigmented, blendable eye shadows that enable to create anything from a natural look to a sultry smoky eye! 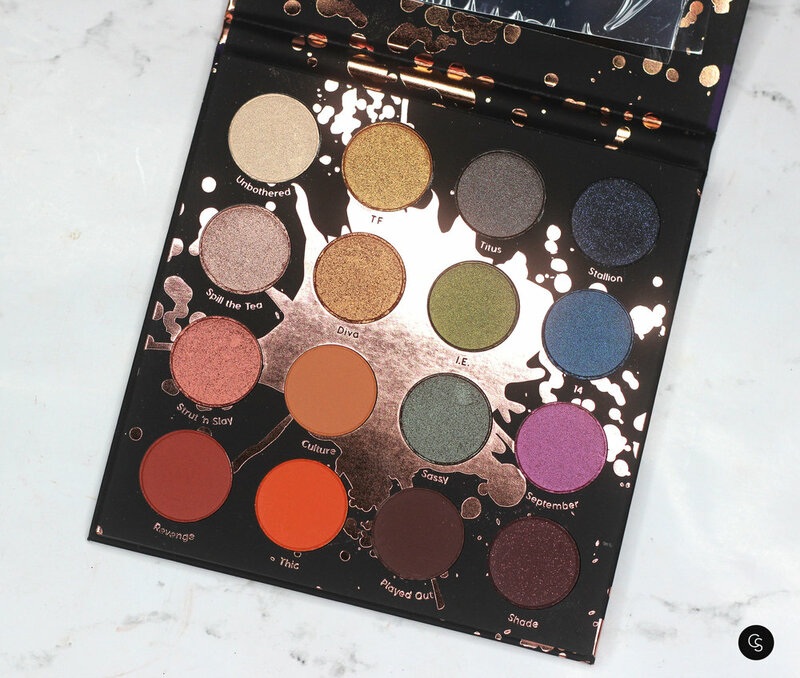 This palette also comes with a large mirror and is compact enough to travel with on the go! Win Win Win!